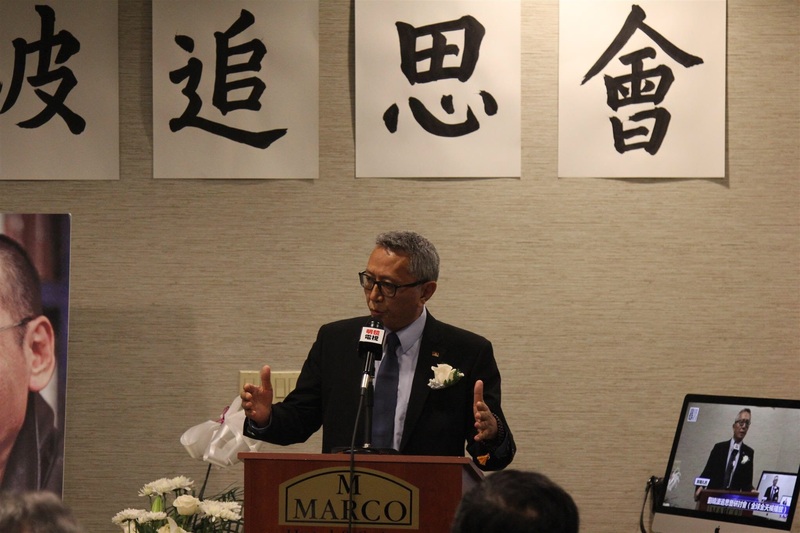 Mr Kunga Tashi from the Office of Tibet, Washington DC speaking at the event held in memoriam held for Chinese Nobel laureate Liu Xiaobo in New York city. 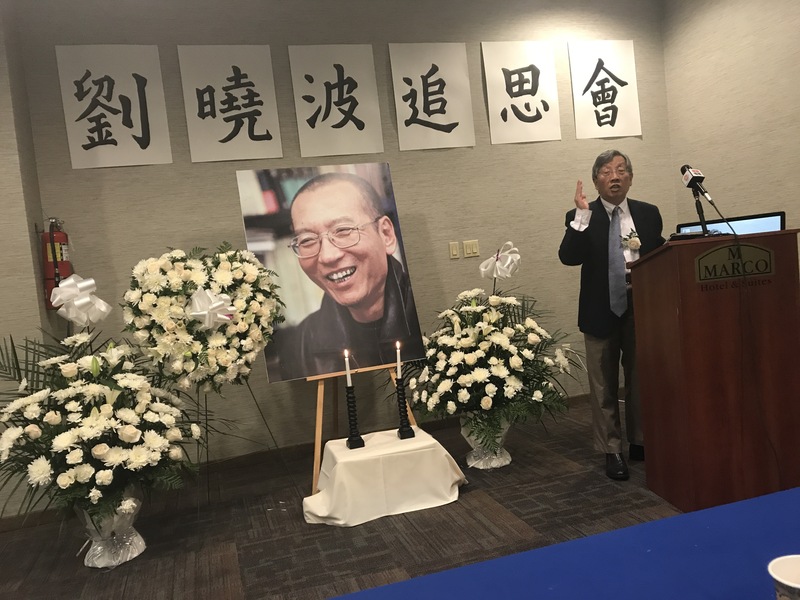 Chinese democracy activist and scholar Yang Jianli at the event held in memoriam of Liu Xiaobo in New York city. 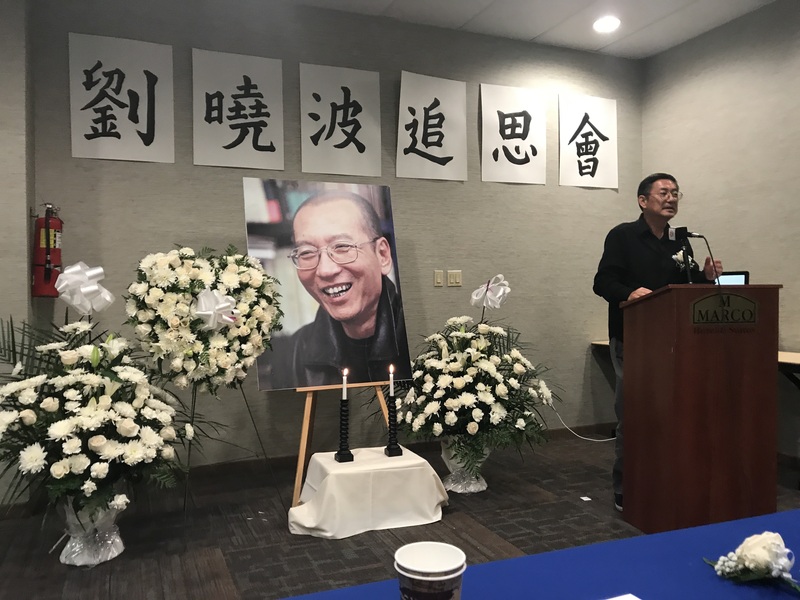 Chinese scholar Hu Ping at the event for Liu Xiaobo. Chinese activist and scholar Mr Rong Wei at the event. I read this article and found it very interesting, thought it might be something for you. 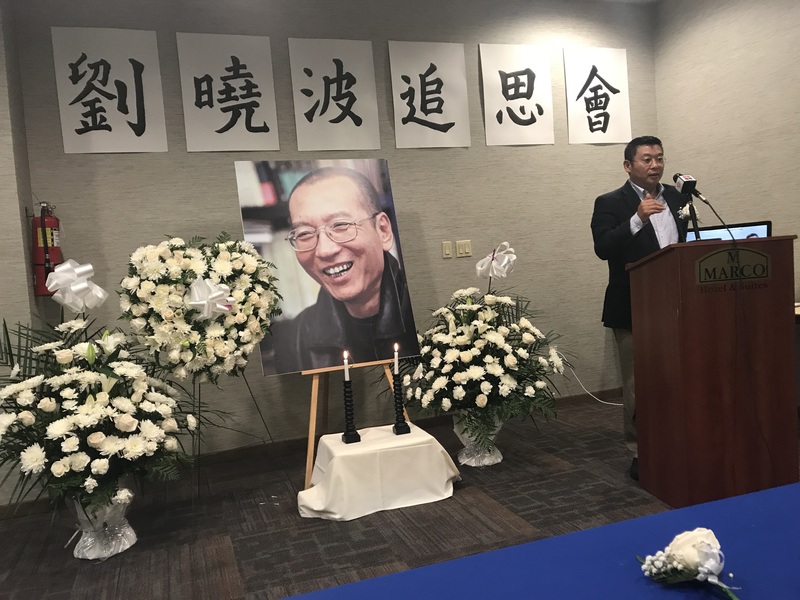 The article is called In Pictures: Event held in Memory of Liu Xiaobo at New York City and is located at https://tibet.net/2017/08/in-pictures-event-held-in-memory-of-liu-xiaobo-at-new-york-city/.